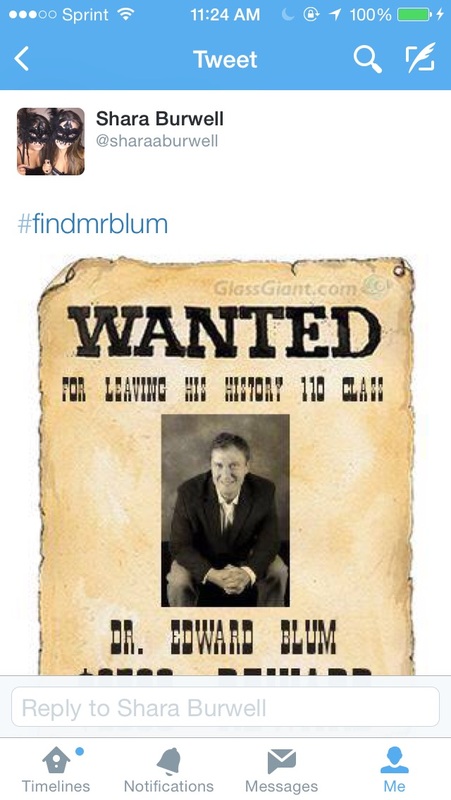 I really hope mr. Blum sees all of these hacks and finally responds or, dare I say it, comes back? I’m super curious, as is everyone I’m sure, as to what would cause him to abandon our class. I hope it’s nothing serious and we find him in good health and happiness.